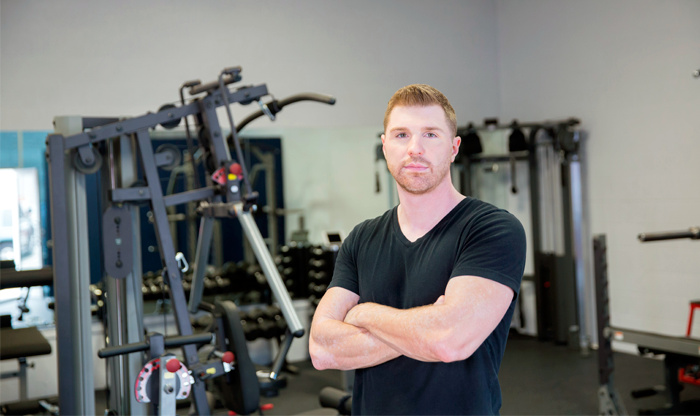 Brent Blansett is the Founder and CEO of Fitness Over Hollywood. 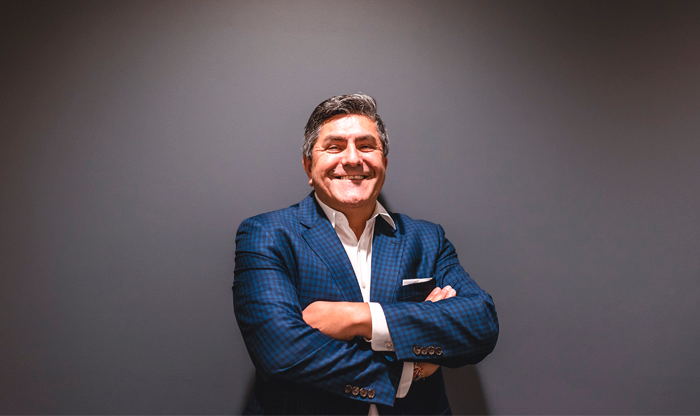 During his 10-year tenure, Blansett trained clients in his gym complex until he outgrew the location and needed to run operations in his own facility. Brent currently has a team of 5 trainers and oversees their future success. His fortune in business is due to his overwhelming care and compassion for people. 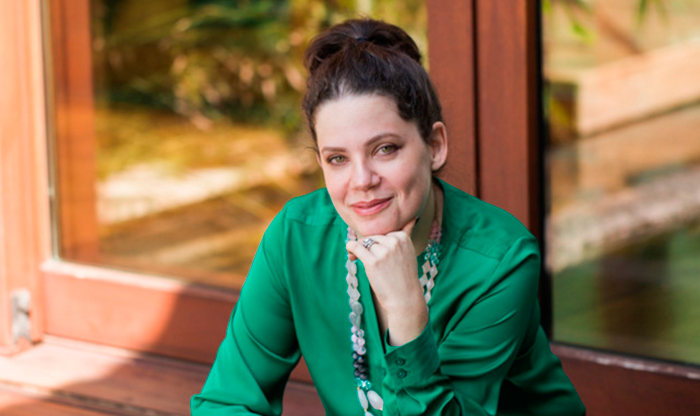 Blansett holds a bachelor’s degree in Telecommunications from the University of Kentucky. I would like to see them so successful in their efforts that they are booked solid and cannot add any more to their roster. I also want them to form amazing relationships with their clients and surpass any goals they have set in front of them. My role model is Jesus. I mean, who can top that? I have never looked up to any other person because they are just that… people. We are all imperfect in some way or another. All we can do is strive and work at being better people every second of the day. We are all imperfect in some way or another. All we can do is strive and work at being better people every second of the day. 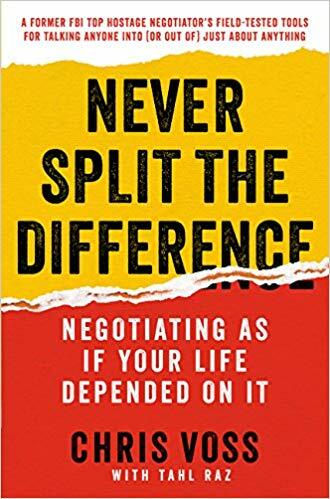 I have so many favorites, but it would have to be 'Never Split the Difference: Negotiating As If Your Life Depended On It' by Chris Voss. I wake up every morning at 5 am. I start by working out my body and then moving on to my mind. Your mind can make or break you therefore you have to think positive and start the day off right. I get my entire creative process out in the morning when your mind is at peak performance and most alert. Don’t be so hard on yourself. Trust in yourself, the process, and keep making mistakes and learning from them. Failure breeds success and to keep failing until you succeed. The only way to accomplish anything spectacular is to risk failure. Love yourself! Trust in yourself, the process, and keep making mistakes and learning from them.